Sweetheart sessions during the fall having been insanely beautiful and romantic! Especially with these two! 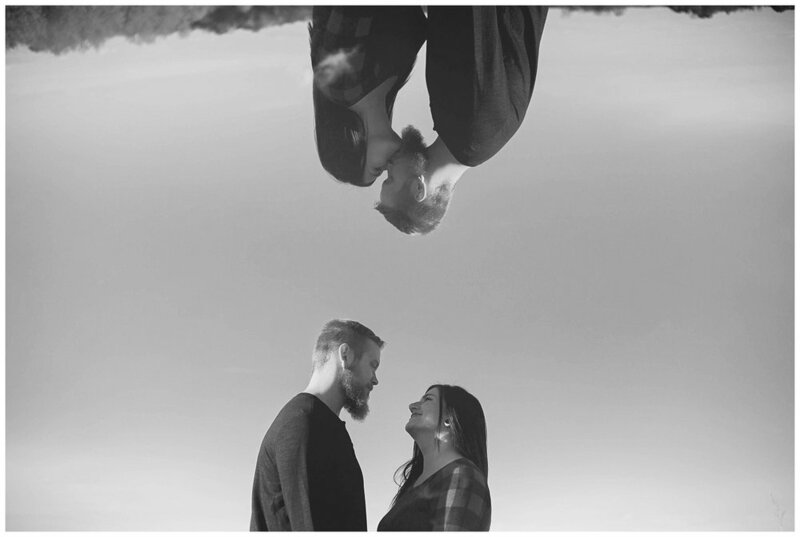 I went to school with John, so when Ciara + John contacted me about doing their wedding I was more than thrilled! 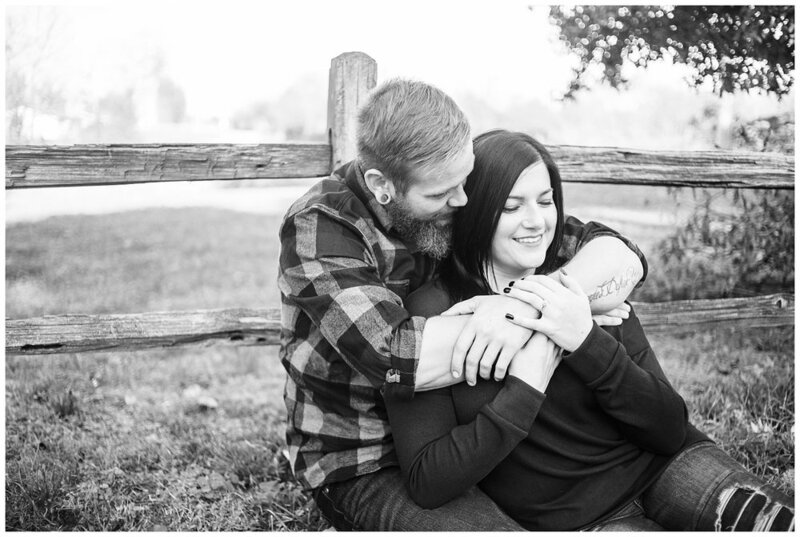 When we first started talking about their sweetheart session, we knew that we wanted to make sure that their daughter was a part of the session, their dogs, and of course, their passion for dirt bikes. So to me my mind immediately focused on making sure that we broke the session down and made sure that each of passions was brought into the session! I will say that this session was so much fun! It’s amazing to see two people who completely love one another, yet have more love for their child and want to include her into everything! It made their sweetheart session so much more!